Dan Nicholson always had a passion and love for dogs. He also had a passion for entrepreneurship and providing gainful employment for himself and others. One day, while Dan and some friends were skiing in Crested Butte, it occurred to him that those two passions could collide! 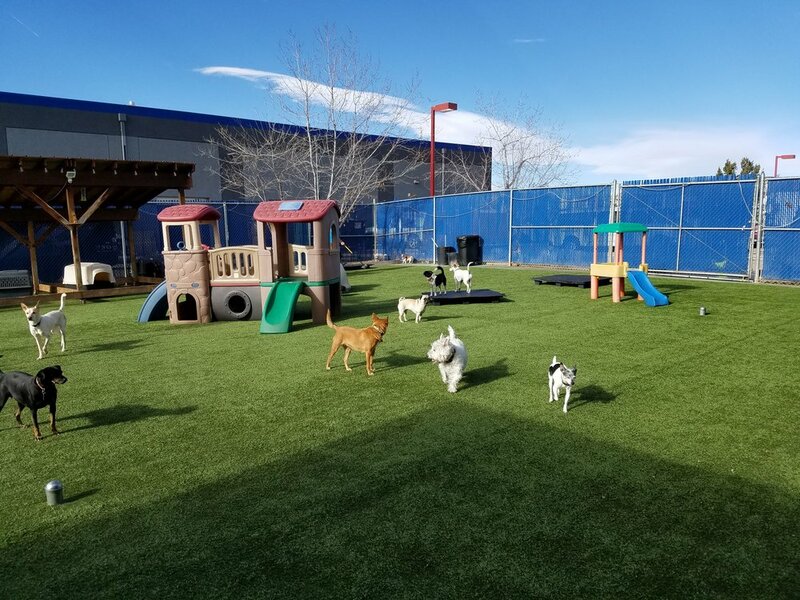 He originally had an idea to create a tourist attraction centered around dogs playing in the majestic Colorado Rocky Mountains.This idea did not pan out but, years later, Dan read an article about the first dog daycare that had opened in Boston, The Common Dog. Within the month, Susan Nicholson had found a dog daycare business for sale, and helped his dream become a reality. In the fall of 2001, Dan and Susan bought The Critter Nanny. They renamed it Bowhaus and moved the business to their new home in a neighborhood of Lafayette, Colorado called Brownsville. They opened just in time for Thanksgiving of that year. The dogs boarded in the finished basement and played all day in the backyard. If you have noticed, there is a little shed in the outdoor play area at the Erie location. That shed used to be the office/lobby that Dan used for pick ups and drop offs. The term Bowhaus comes from the highly influential German art/design/architecture school "Bauhaus." "Bauhaus" had it's hayday in the early 1900's. It's mission was to bring art to the masses, rather then exclusively to high society. The Bauhaus was chased out by the Nazi's for fear of their alleged "Communist Intelectualism." 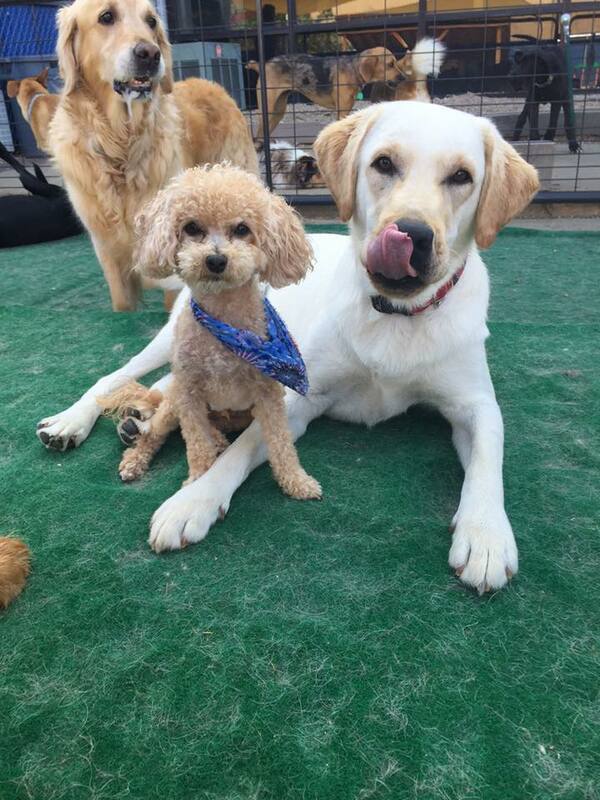 Just as the German art school, Bowhaus Dog Daycare wants to provide a fun and safe environment for dogs of all lineage and walks of life. After a couple years of operating Bowhaus in Brownsville, a neighbor started complaining about the traffic the business was generating in the nice, quiet neighborhood. Once this happened, Dan knew it was time to look for a bigger space for his booming venture. After much time, energy, and countless hoops he had to jump through, Dan and Susan opened Bowhaus Erie in October of 2005.
Business boomed, and in 2012, a building in Gunbarrel that Dan had had his eye on went up for sale. A long time client and commercial realtor helped Dan and Susan invest in the building which was already zoned for kennel space. The Gunbarrel location had it own set of challenges that Dan had to overcome but, finally Bowhaus Boulder opened it's doors in June of 2013! Dan Nicholson knows that dogs are social creatures that benefit greatly from group play, and human leadership. He has successfully built a wonderful, welcoming place where dogs and staff alike can enjoy his vision. For the future, Dan hopes to expand Bowhaus and become a leader in canine care. He believes in his cause and also in his employees. As of 2016, I have been working for Dan 9 years. Whenever I see him, he resonates enthusiasm and pride for this environment he has created. I feel lucky to be a part of Bowhaus. "I believe the dogs are better cared for if the people caring for them are also cared for. 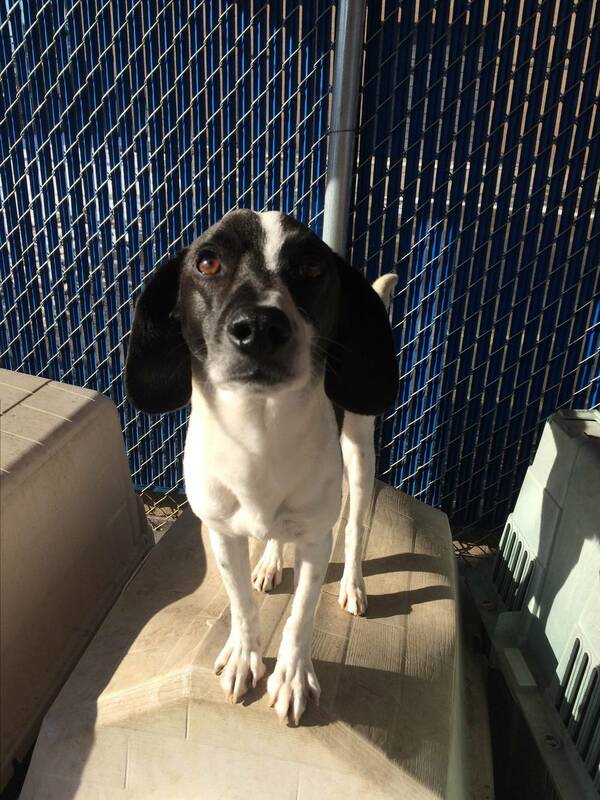 "-Dan Nicholson, Owner/Operator, Bowhaus Inc.
We are a donation site for Colorado Pet Pantry. Please consider donating some pet food so families in need can keep their pets! Want to find out more about the Bowhaus Team? Interested in becoming a Bowhauser? Check out our Bowhaus Team Page!